While the Raritan Engineering Company manufacturers many products for the marine industry, they are most well-known for their marine toilets and replacement parts. In fact, Raritan produced the first dual-action marine toilet over 60 years ago! Their Crown Head model, the world’s first macerating toilet, and the Atlantes model are two of our top selling toilets which is why we stock both Raritan Crown Head parts and Raritan Atlantes parts.The Raritan product line includes both manual and electric toilets with fresh and raw water options. And, their marine toilet cleaners are 100% biodegradable. Watch their marine toilet video detailing the core technology. 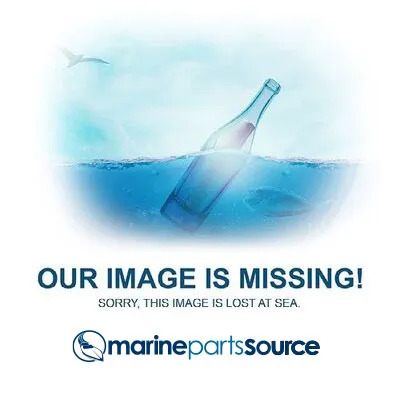 Beyond marine toilets, we stock and ship dozens of Raritan products and parts like check valves, continuous duty solenoids, holding tank monitors, Purasan tablets for all Raritan waste treatment systems, raw water strainers, water heaters, ice makers, and more. To learn more about Raritan marine products, visit their website, follow them on Twitter or like them on Facebook.